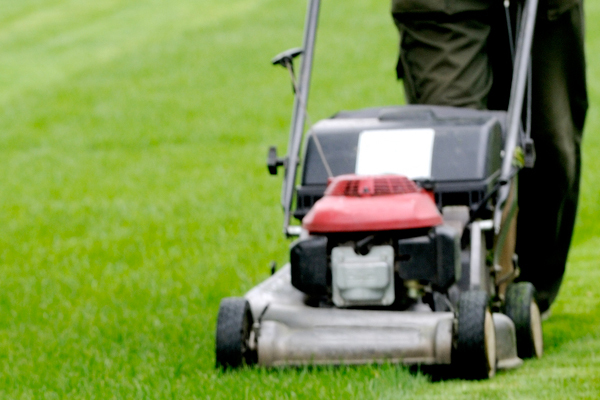 ONCALLERS® wants to make your yard perfect. 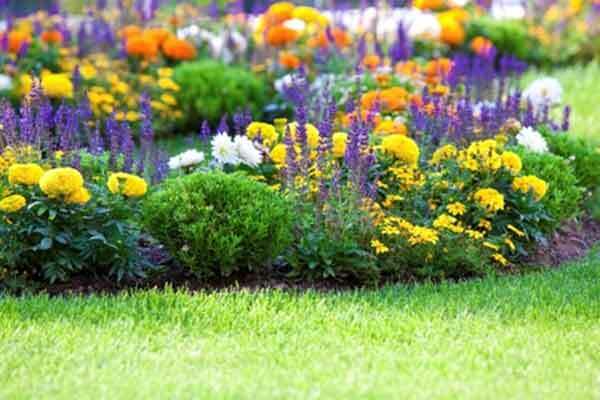 We provide a wide variety of landscaping services including Mowing, Trimming, Aeration, Stone design, Brick Paving and much more. 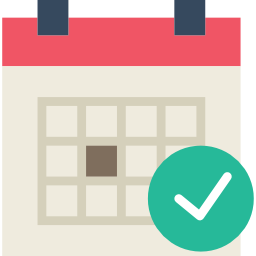 Our lawn services can be scheduled weekly or monthly and can have custom care times. Your homes exterior is just as important as it's interior. That's why we provide many services to improve it like mowing, edging and trimming. Weekly and monthly appointments available. Let our landscapers give your trees and shrubs the nutrients, protection and conditions they need to thrive. 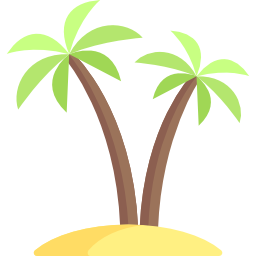 We start by giving you a free tree & shrub evaluation. 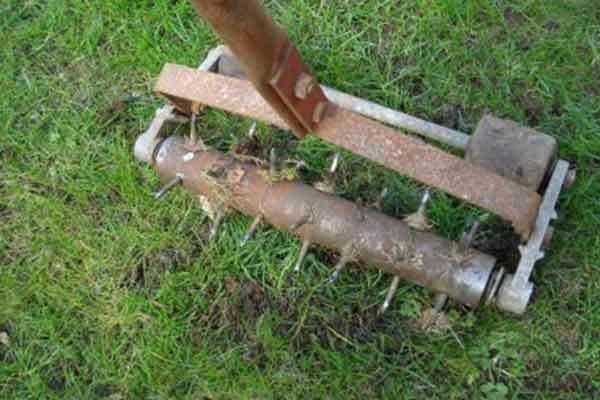 Lawn Aeration helps water and air get your grass roots. This helps your lawn by allowing new roots to develop and produce a thicker, healthier lawn for everyone to enjoy. Let's fill your window boxes, pots, planters and garden areas with flowers! We can provide plans to plant flowers in spring, summer and fall/winter. Ask about our rose maintenance as well. Does your grass have bald spots? 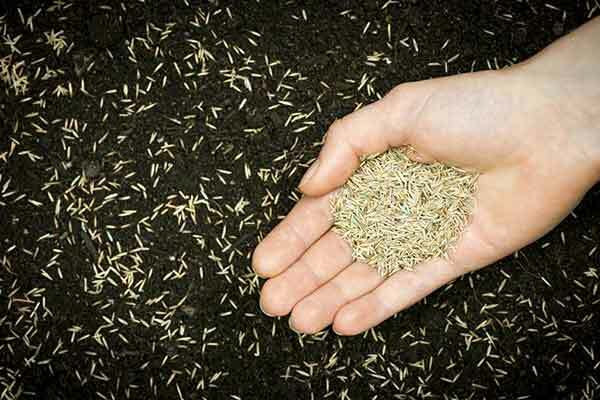 Our Overseeding services will prepare your ground and seed all the areas that need patches replaced. Combine with Aeration for the best lawn this spring. 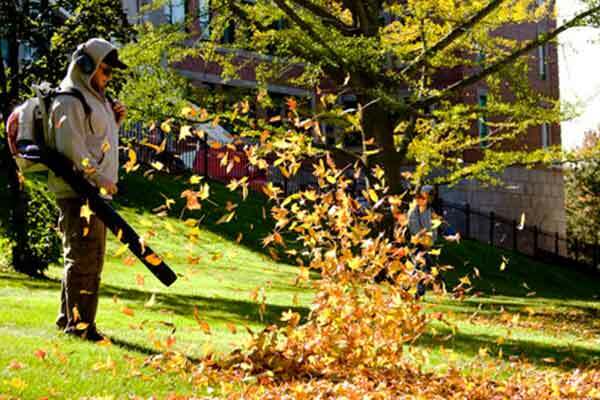 We can get your yard back in shape from winter or we can get it ready for the winter months. 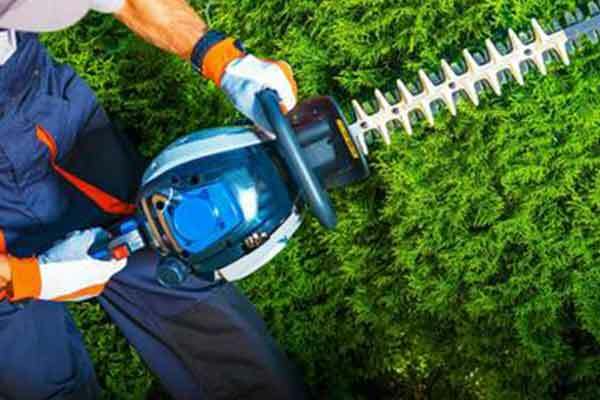 Whether it's cleaning up debris, cutting back perennials or pruning shrubs and tree branches. 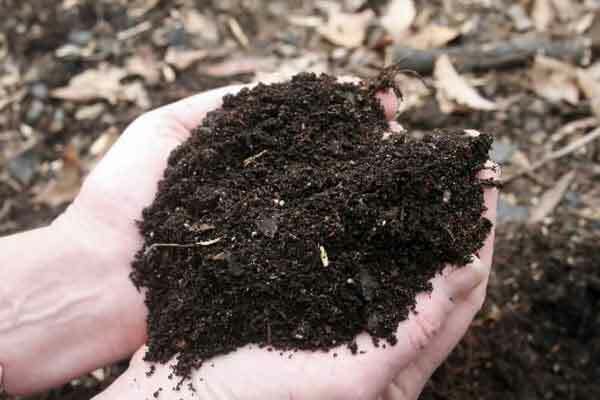 Mulching is a very important part of helping monitor and maintaining an even temperature for the soil. It also helps conserve water, stops weeds from growing and minimizes soil damage. Don't let water collection in your basement or elsewhere on your property lead to problems down the road. 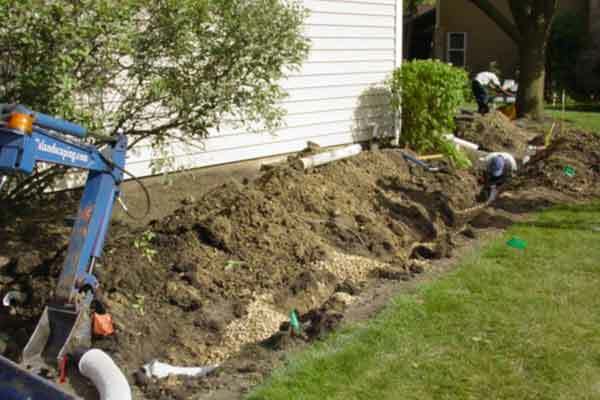 We will asses your property and offer a solution for your drainage problem. 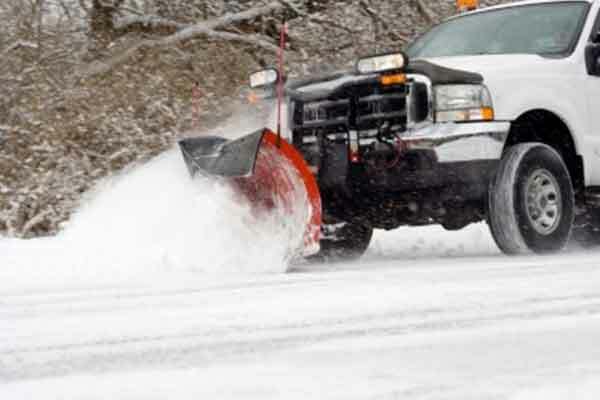 We provide residential and commercial removal of snow starting at 2-4 inches. Salting of driveways can be done when requested along with hand shoveling of all walkways, porches and sidewalks. 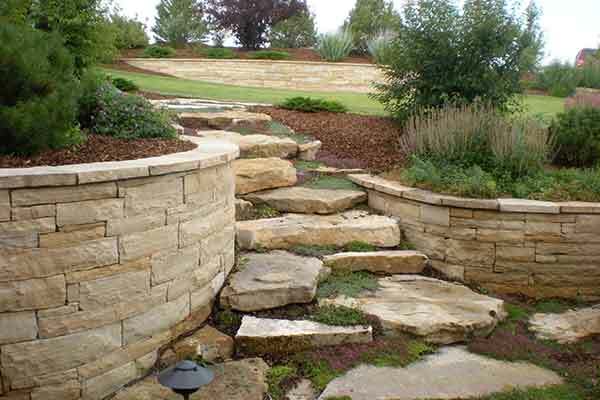 ONCALLERS has a thorough landscape design process beginning with a look of your property and lifestyle. We look at your likes, dislikes, favorite plants, colors and overall wish list. 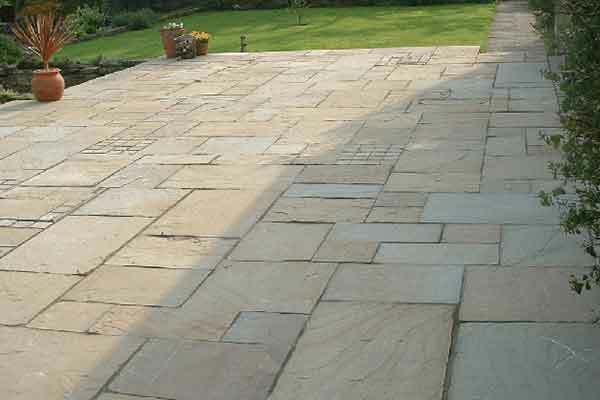 Natural Stones have been used for paving for over a thousand years, why stop now? 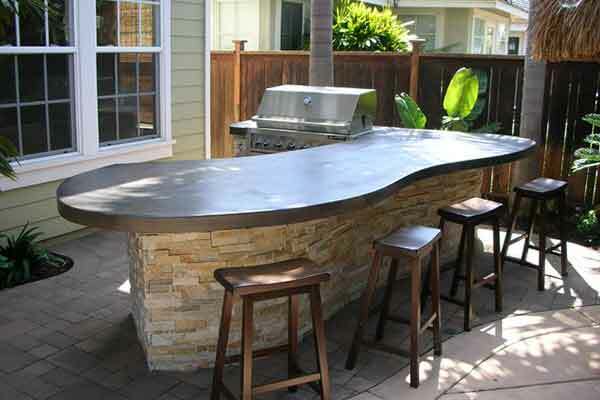 We provide many different styles, color and surface options for your family/dining area, patio or footpath. 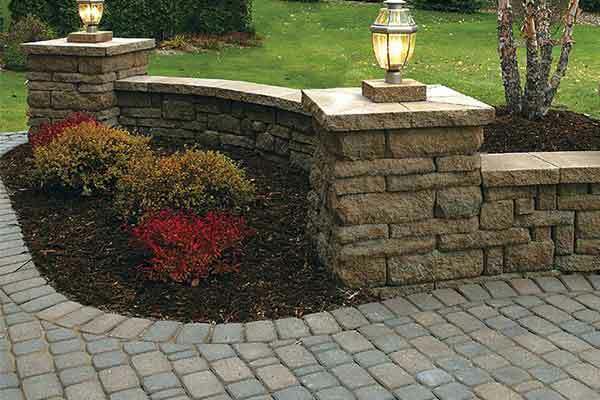 Bricks are great for high traffic areas like driveways and walkways. Bricks provide durability, beautiful color choices and countless design options. They are perfect for a home or building’s exterior. 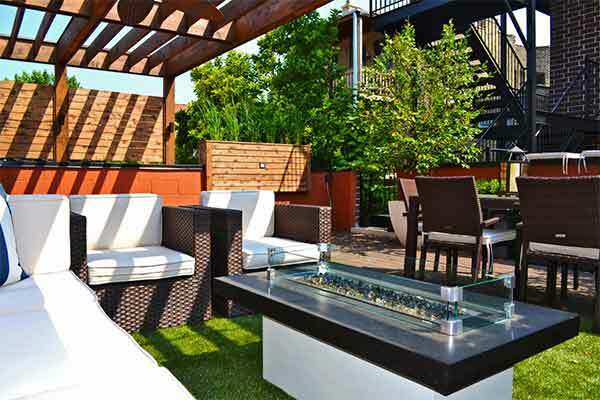 There are many reasons to consider a rooftop garden. First, it improves the life of your roof; second, it is good to eat freshly grown vegetables and fruits from your house. Pergolas provide shade and improve the view of your yard. We build a great foundation that will hold the pergola securely to the ground, even on a windy day in Chicago. Kitchens are the heart of the home and it's where everyone gathers and mingles at a party. Wouldn't it be great to have that same experience outside? We can make that happen! 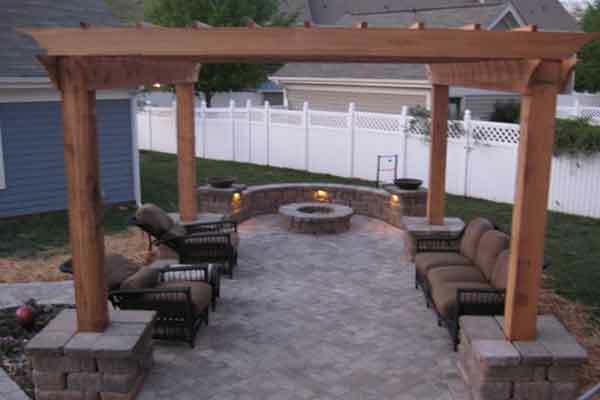 Your front & back yards are your gathering places for Family and Friends. Let us make them beautiful and useful. Have any questions about our Landscaping Services? Please feel free to reach out and we will try to answer your question as soon as possible.